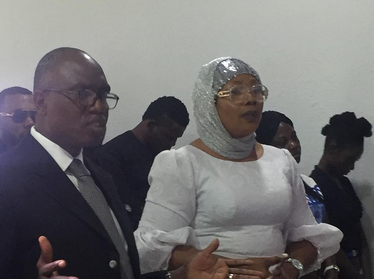 14-year old son of actress Eucharia Anunobi, Raymond Chimaobi Ekwu, has finally been laid to rest, after dying few weeks back from sickle cell anemia complications. 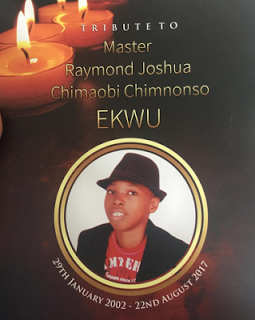 Raymond Chimaobi Ekwu, the 14-year old son of actress Eucharia Anunobi, has finally been laid to rest. 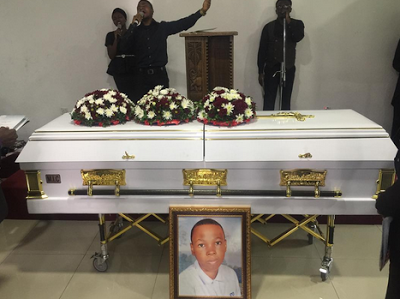 The young man died a few weeks back from sickle cell anemia complications. 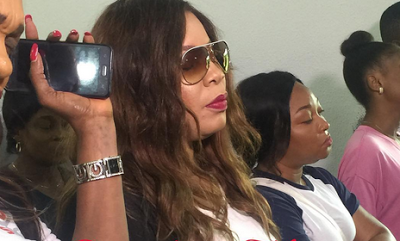 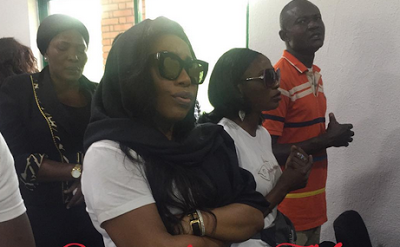 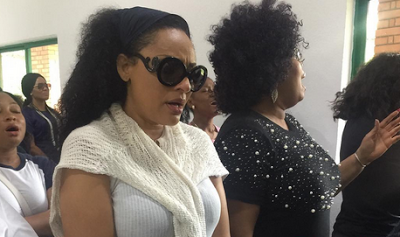 The likes of Lilian Bach, Monalisa Chinda, Ini Edo, attended the burial ceremony.